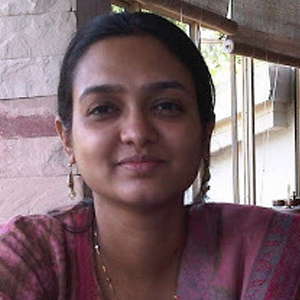 Ashima Sood is Adjunct Professor – Economics, Woxsen School of Business. She earned her MA from the Delhi School of Economics and PhD Economics from Cornell University. She brings together experience in organizations like the Economic and Political Weekly, the Indian School of Business and Tata Institute of Social Sciences – Hyderabad. Her areas of interest lie in the interdisciplinary fields of urban studies and development studies, especially the informal economy, urban dualism, infrastructure and industrial policy. Her work has appeared in a range of national and international venues including the journal Urban Studies, Economic and Political Weekly and the World Social Science Report 2014 (published by UNESCO and the International Social Science Council), among other places. 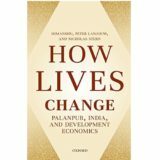 Current work combines qualitative and quantitative methodologies to examine the two faces of India’s urbanization. One project is an analysis of emerging policy frameworks encouraging the growth of private townships and corporate forms of urbanization in India. The second investigates social networks and collective action in a “regularized unauthorized” locality in Delhi. As part of her work at the Centre de Sciences Humaines, she will be studying how specialized governance regimes are being applied in special purpose zones in the Greater Hyderabad area.